It can often be very interesting to know exactly who owns news outlets, and Atlantic Media chairman David G. Bradley today announced that Emerson Collective is going to acquire a majority stake in The Atlantic magazine. 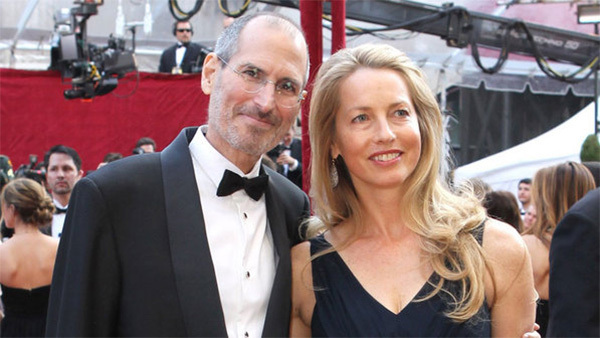 If that name sounds familiar, it is because Emerson Collective is an educational and philanthropic organization which was co-founded by Laurene Powell Jobs, the widow of Apple’s late Steve Jobs. 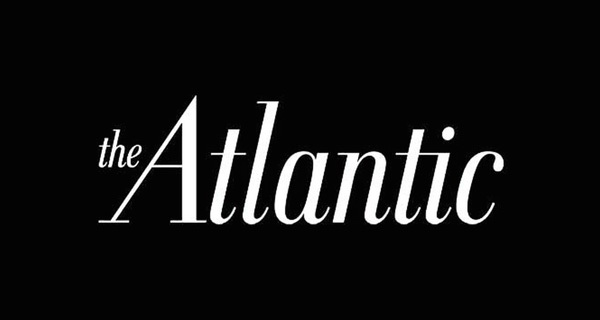 Making the announcement, Bradley said that he will continue to own a minority stake in The Atlantic as well as remain its chairman and operating partner for at least three to five years. At that point Emerson Collective may choose to complete a full takeover of the magazine. The deal does not affect Atlantic Media’s other brands, including Quartz, Government Executive, and National Journal. The Atlantic is a monthly magazine which covers a wide range of topics ranging from politics to technology and just about everything in between. The publication was first founded in 1857 as The Atlantic Monthly in Boston, Massachusetts. These days however The Atlantic name may be more well known for its online web presence as is the case with so many old media outlets. At this point it is not yet known how much money changed hands for this move to take place, and it is unlikely that either Atlantic Media or Emerson Collective will rush to make that number public.